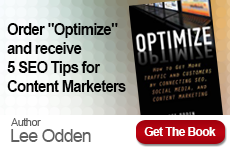 How does a “Best Answer” content strategy drive B2B marketing results, and how can it help grow your B2B content and demand initiatives? 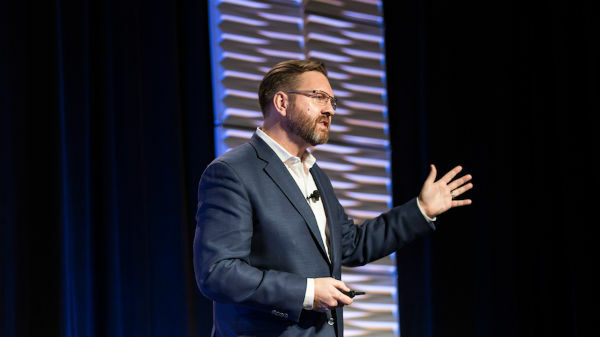 Find out by joining TopRank Marketing chief executive Lee Odden for two free upcoming live webinar events, and get his latest B2B marketing insight for 2019. 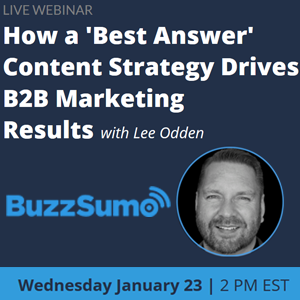 Your first chance comes this Wednesday, January 23rd at 1:00 p.m. Central when Lee partners with BuzzSumo to present a live webinar on how to drive better results for B2B companies with a Best Answer Content Marketing strategy. In a world of information overload, self-directed business customers are searching for useful, credible information they can use to educate, evaluate and make purchasing decisions. This live webinar will last approximately 45 minutes, with additional time set aside for questions. Free registration for Lee’s BuzzSumo is available here. 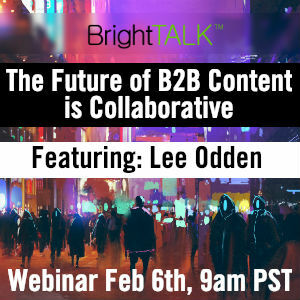 You can also catch Lee as he collaborates with BrightTALK to give an online presentation as part of their B2B Content and Demand Strategies for Growth event on Wednesday, February 6 at 11:00 a.m. Central. The converging roles of social media and content marketing in B2B are creating rapid demand for new strategies, skills and expectations. As earned and owned media intertwine, B2B marketers who fast track their ability to adapt and evolve will gain a competitive advantage over the competition. Free registration for Lee’s BrightTALK presentation is available here. 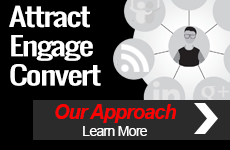 We hope you’ll tune in to one or both events, and in the meantime you can learn more from Lee and others on the TopRank Marketing team by connecting with our award-winning marketing blog. Of course if you would like to talk to us directly about how to improve your content marketing performance like we have for B2B brands ranging from DivvyHQ to LinkedIn, connect with us here.